The Boston Celtics knew they were in for a tough matchup when they faced the 8-1 Denver Nuggets in Denver Monday night. While the two teams rank high on defense, it was the two point guards that stole the show. 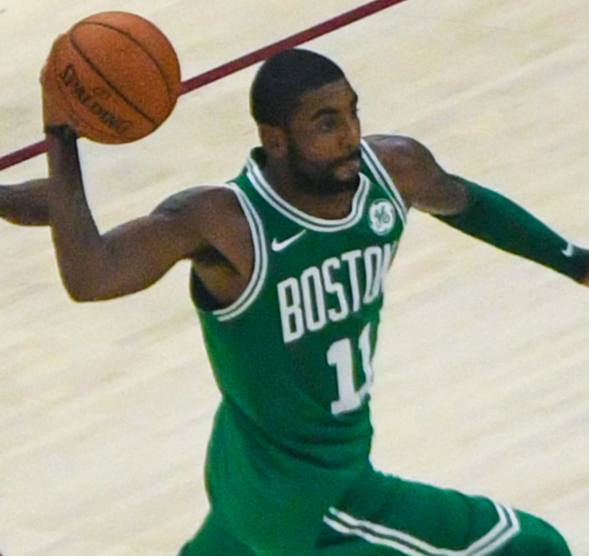 The Celtics’ Kyrie Irving finished the game with 31 points but it wasn’t enough as the C’s lost 115-107. Despite a great performance by Irving, the Nuggets Jamal Murray poured home a career high 48 points. Murray scored 19 points in the fourth quarter to punctuate a league-leading sixth home win. The Nuggets are now undefeated at home this season. The Celtics drop to 6-3 as they head to Phoenix to face Devin Booker and the Suns Thursday at 9 p.m.